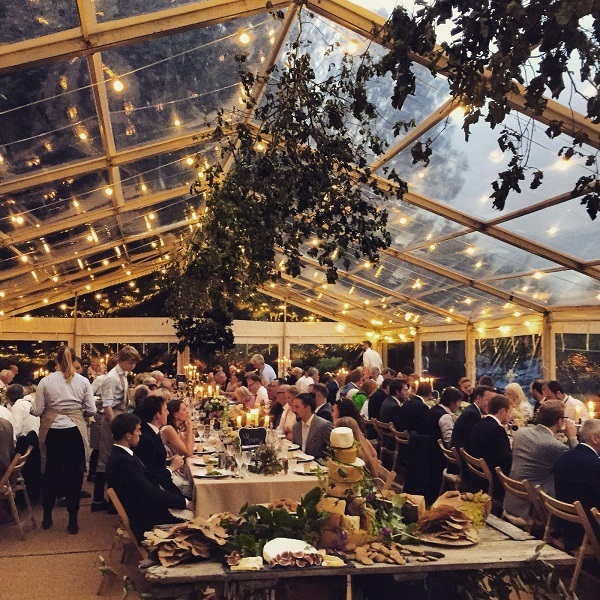 Clear frame marquees are perfect for April and October weddings. Bring the wow factor and watch the stars! 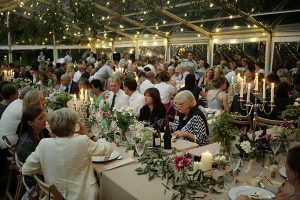 « Organising a Corporate Party or Ball?